As of January 16, 2019, the MED store is closed. We will not be accepting any new orders. The At Home Guide Book is designed to increase both cash sales and patient initiated referrals for reimbursable products. The At Home Guide Book provides your customers with an easy to understand guide of products that can make their life easier and generate increased revenue for you. Customize your At Home Guide Books with your logo and contact information. Minimum order of 100 required. Educate your respiratory customers with this informative booklet. The COPD Patient Education Booklet easily explains the disease, risk factors, and treatment. The booklet also provides tips on nutrition, exercise, and how to quit smoking. COPD Patent Education Booklets can be customized with your logo and contact information. Provide your traveling oxygen patients with piece of mind with the Oxygen Travel Guide. The Oxygen Travel Guide is packed with travel tips such as airline requirements, travel check lists, and important phone numbers and contact information. Give your customers an effective tool to aid in their continued mobility. Customize your Oxygen Travel Guides with your logo and contact information. The MED Group Enhanced Patient Care Booklet is the perfect marketing piece to place in the hands of healthcare professionals and customers. This easy-to-use booklet provides comprehensive product listings as they relate to a specific disease or diagnosis. The product listings are categorized by obvious, likely, possible, and enhanced products. The Enhanced Patient Care Booklet serves as a guide to help your customers to help facilitate an increased quality of life, while providing an excellent opportunity for enhanced revenue opportunities for your company. 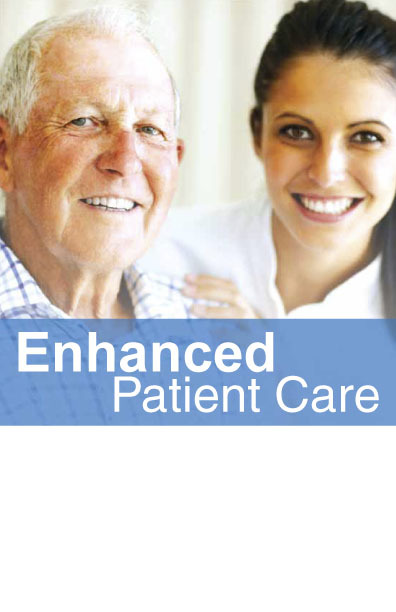 The Enhanced Patient Care Booklet can be customized with your logo and contact information. Arm your patients with the knowledge they need to increase their quality of life, while also increasing your cash sales. 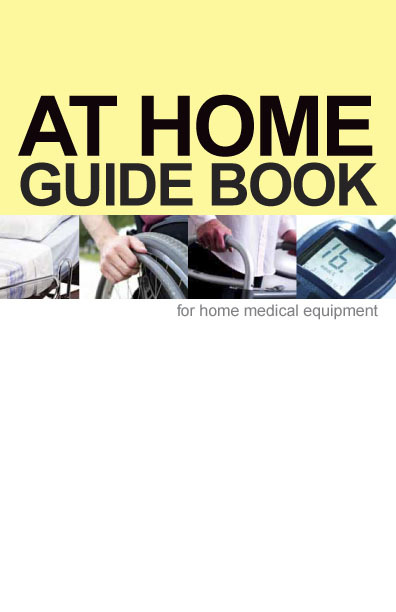 These sheets are an informative listing of available accessories for whatever your patient may need - including wheelchairs, walkers, and bath safety products. The Cash Sale Items Sell Sheets can be customized with your logo and contact information. Sample these effective tools with a minimum investment. 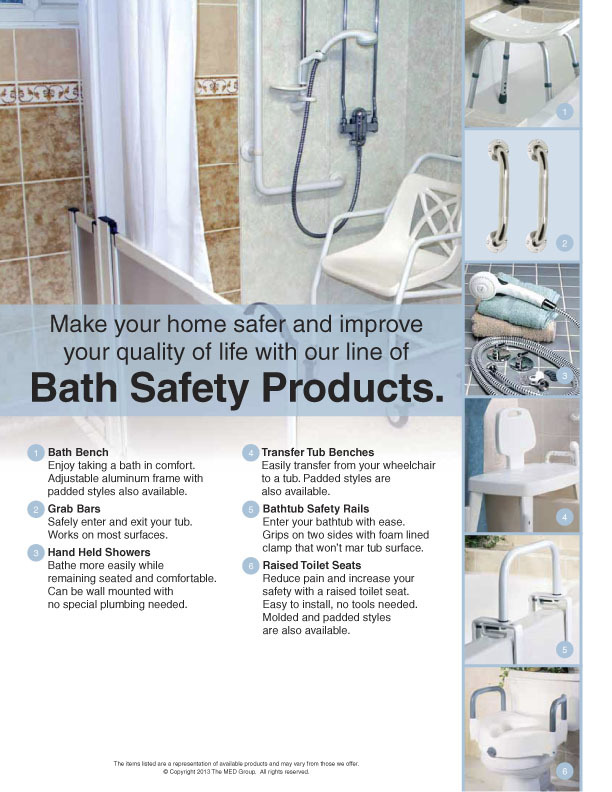 The Cash Sale Item Sell Sheet Starter Pack includes 20 sell sheets for each of the following product topics: wheelchair accessories, hospital bed accessories, bath safety products, walker accessories, and incontinence supplies. Minimum order of 1 pack required. Starter pack includes 100 sell sheets..
Once your customer is back at home, follow up with them using our Cash Sale Items Postcards. These postcards are a great way to let your customers know what other products you offer that could benefit them, while benefiting your cash sales. Reach out to your customers with this low cost starter pack. 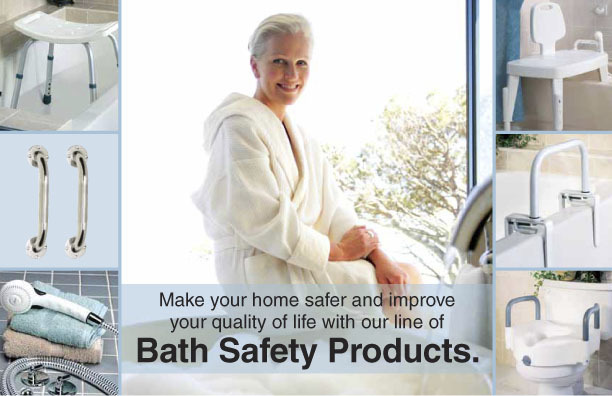 The Cash Sale Item Postcard Starter Pack includes 20 postcards for each of the following product topics: wheelchair accessories, hospital bed accessories, bath safety products, walker accessories, and incontinence supplies. Minimum order of 1 bundle required. Starter pack includes 100 postcards. 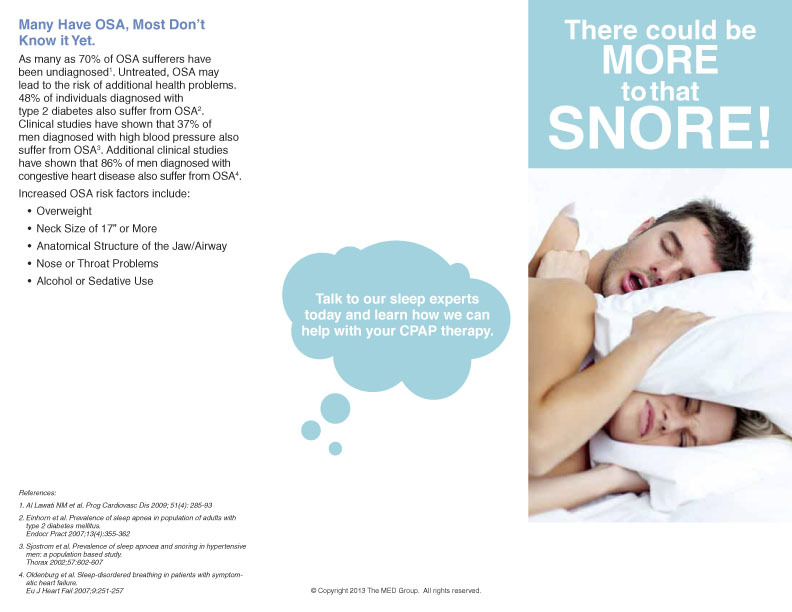 Educate customers about the symptoms, effects, and CPAP treatment option of obstructive sleep apnea. Stock in healthcare professionals’ offi ces to market your business to sleep patients. Brochures are available for both undiagnosed and diagnosed patients. The OSA Brochures can be customized with your logo and contact information. Product Information for Customers (PIC) Sheets combine quality patient education and compliance into cost-effective customer hand-outs. Your customers will appreciate the easy to understand product instructions while providing associated cash sales product information and Medicare compliant language. Over 50 topics are available, from CPAP, Hospital Beds, Wheelchairs and Walkers. Make sure your customers don't forget who you are. Add your company logo and contact information for maximum impact.